MTCSS are the UK’s primary supplier of MTH door components and parts – we stock a range of MTH spares from cold room handles to sliding furniture to ensure your hinged and sliding cold room and personnel doors are working efficiently and consistently. Call our expert team to advise you on your requirements, answer any queries and identify spares you may need. You can rely on MTCSS for a complete range of the highest quality MTH spares, delivered to you quickly (often next day, subject to availability) and always competitively priced. To order spares or parts, please email your order to spares@mtcss.co.uk. The pages below contain the product codes to use in the order. 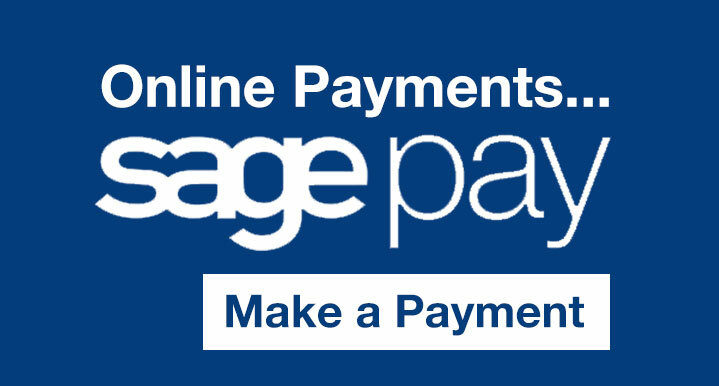 Once your order is confirmed, we will provide you an invoice number that can be paid using the payment page. If there are any parts you can’t see on our spares pages, give us a call on 01886 833381 and we can source them for you!